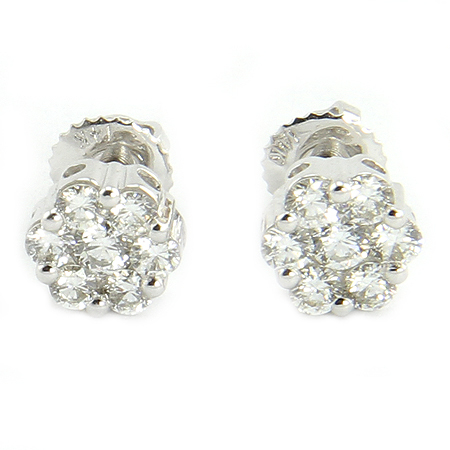 These glamorous and classical cluster diamond stud earrings are beautifully rendered in 14k white gold with screw backs. 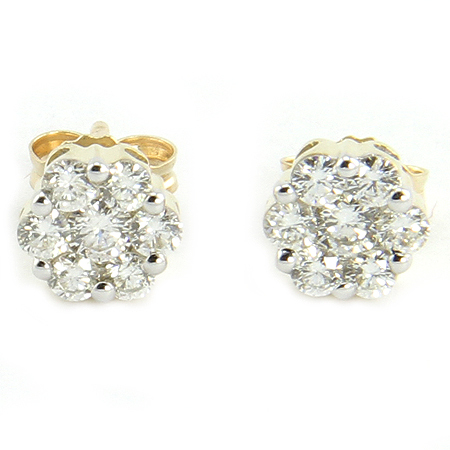 Earrings have a total weight of 1.00 carats of round brilliant cut diamonds. Clarity is SI and color is H. So elegant and gorgeous!!! 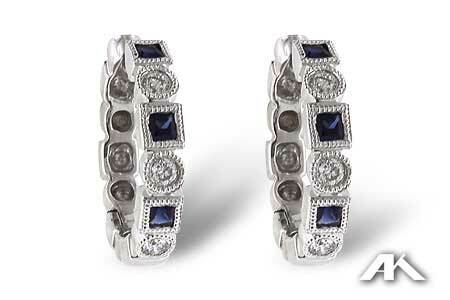 So simple and classical they are the perfect diamond jewelry for day and night for any occasions and events. 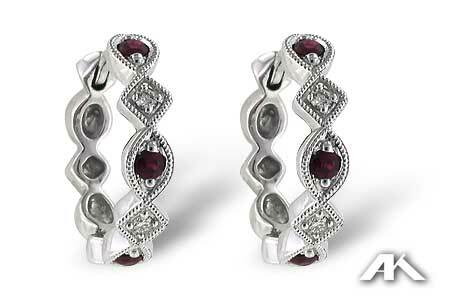 They make the best gift for yourself or a loved one.